Posted in: Flowers, Plants. Tagged: camera, dog, dog wood, flowers, leaf, Nature, outdoors, Photography, Tree, Wildlife, wood. I found these flowers growing on my Dog Wood tree this morning. They’re not as colorful as some flowers, but still made a good photograph. Posted in: Leaves, Plants. 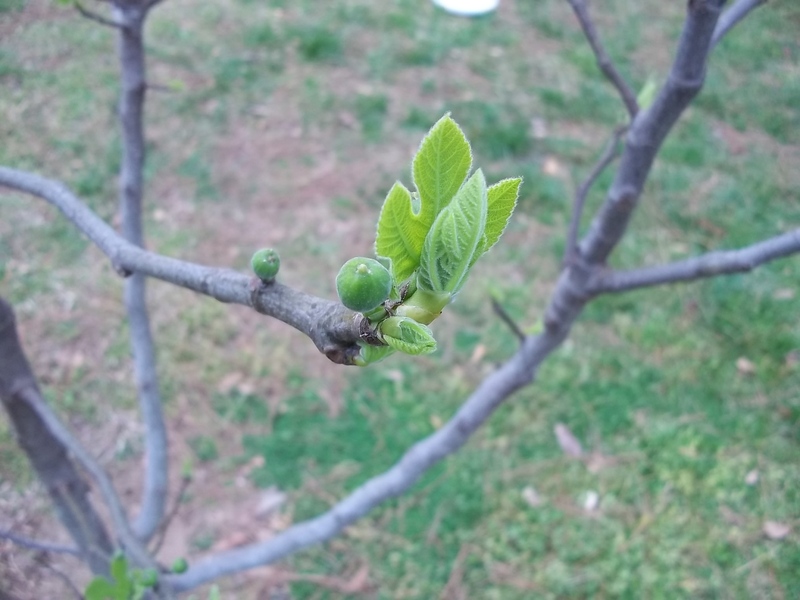 Tagged: fig, fig leaves, fig tree, leaf, Nature, outdoors, Photography, Tree, Wildlife. I got a good close up shot of these healthy fig leaves. I think our fig trees will produce a good crop this year. Posted in: Flies, Insects. 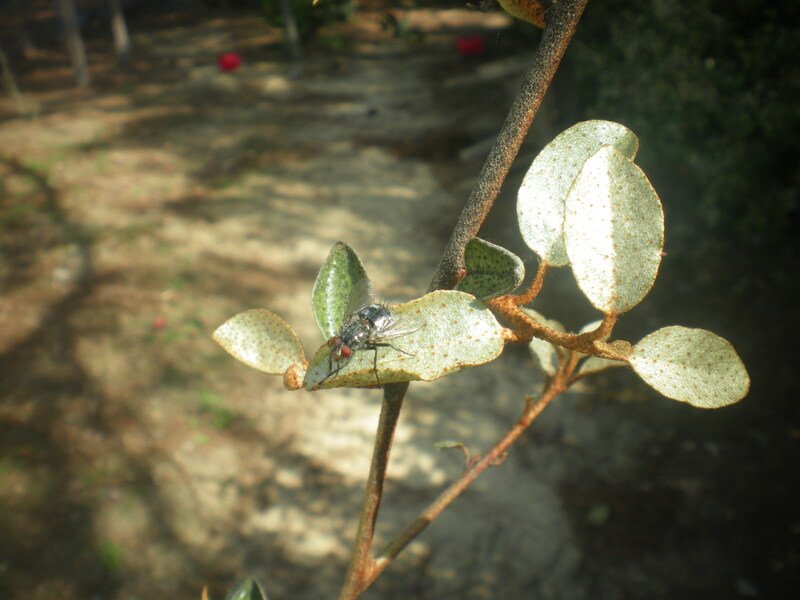 Tagged: bugs, camera, flies, fly, home, insects, leaf, Nature, nature photography, outdoors, photo, Photography, Wildlife. It’s always hard to photograph flies because they’re just to quick! This one sat just long enough for a photograph. Posted in: Leaves, Plants, Trees. 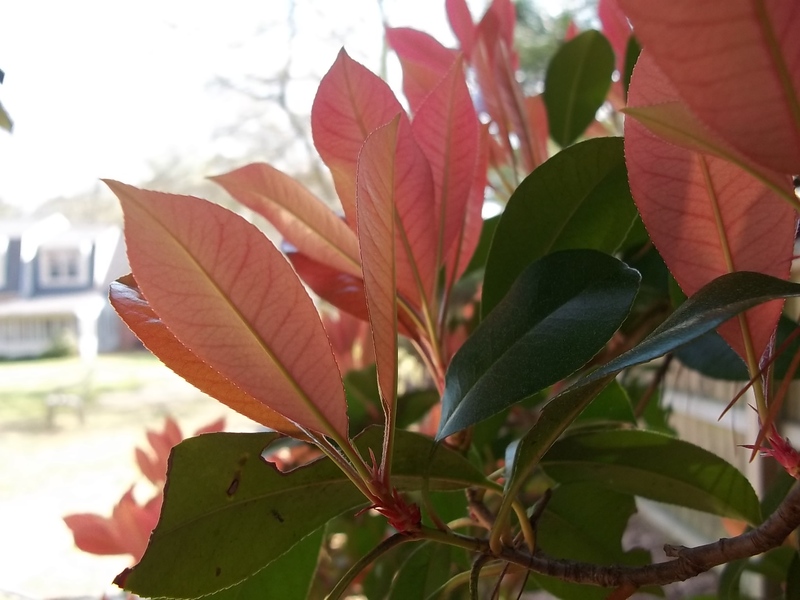 Tagged: camera, cluster, leaf, leaves, Nature, nature photography, outdoors, Photography, red, red leaves, Wildlife. Colorful leaves always make a good photographed. This cluster was no exception.